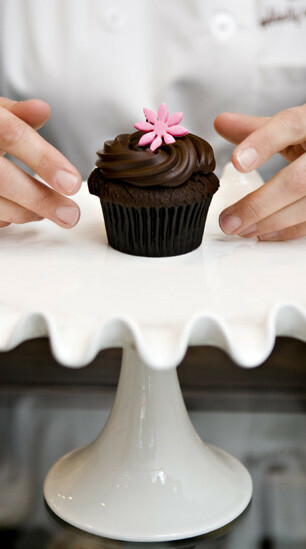 off Morningside and University Boulevard in Houston you will find Celebrity Cupcakes. We bake throughout the day using the finest, freshest ingredients. Sourced locally and organic whenever possible, including dairy from Texas farms, local milk, fresh fruit and cage free eggs.